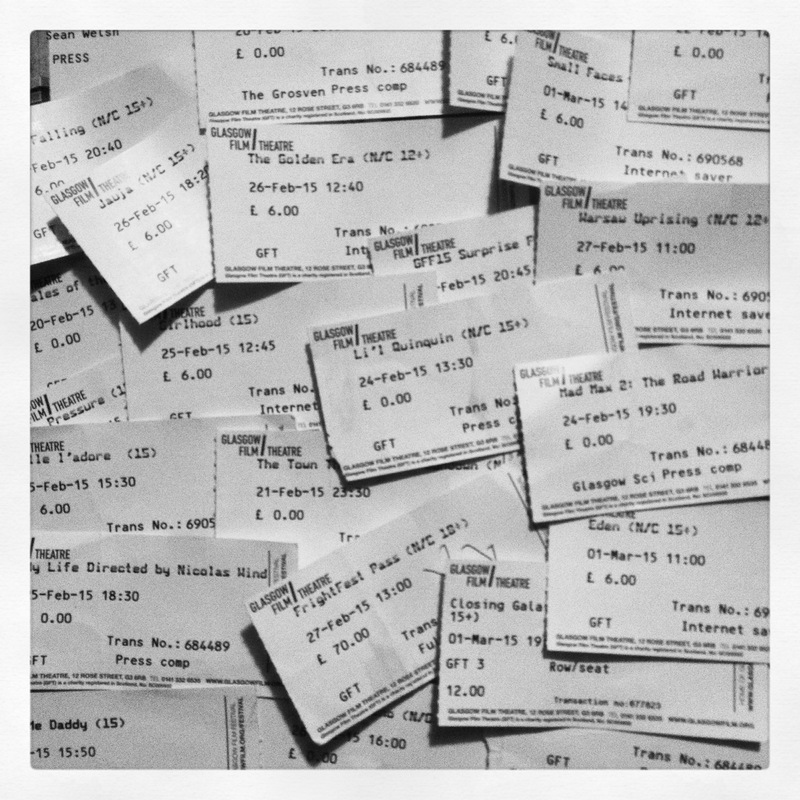 Glasgow Film Festival runs for around 10 days in February of every year. The festival’s been running since 2005 and from 2011, I’ve been an official blogger, posting here at the festival’s official site. Each year’s coverage is archived below – enjoy!